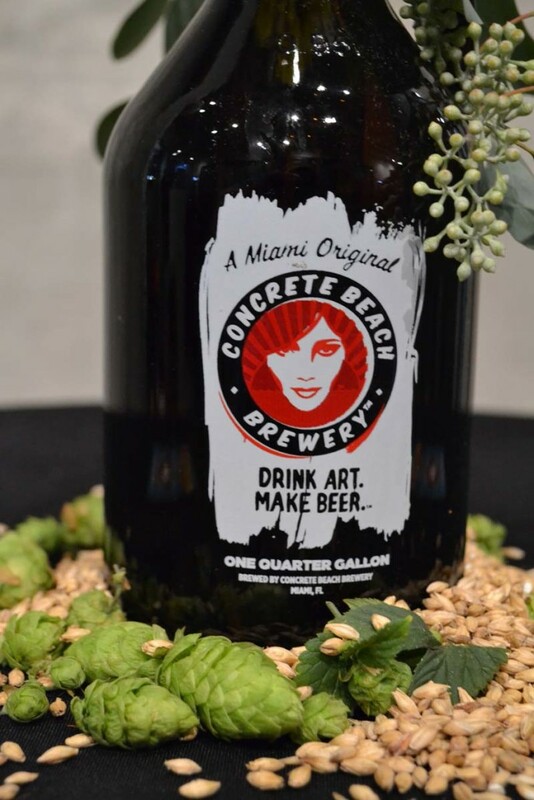 Concrete Beach is a new artisanal craft beer brewery located in the heart of Miami’s Wynwood Arts District. 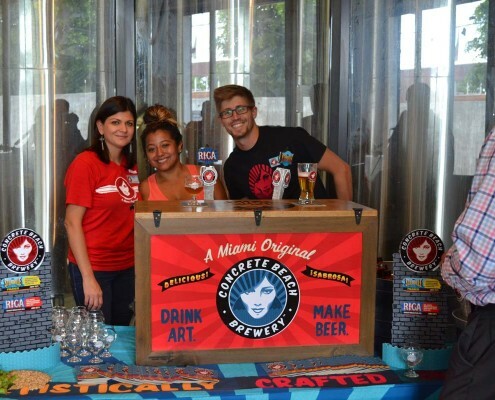 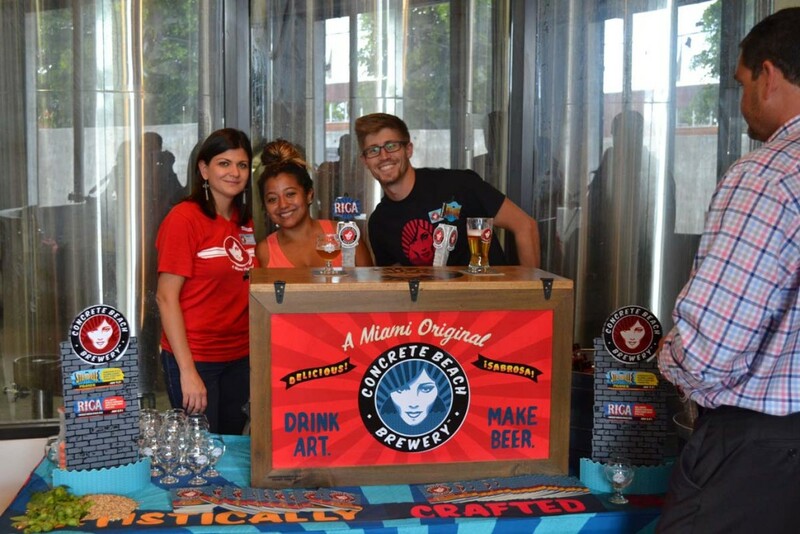 Its mission is to provide great tasting craft beer inspired by the culture and flavors of Miami, while supporting the arts and local community. 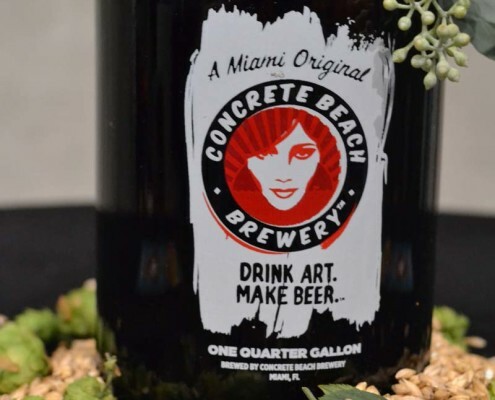 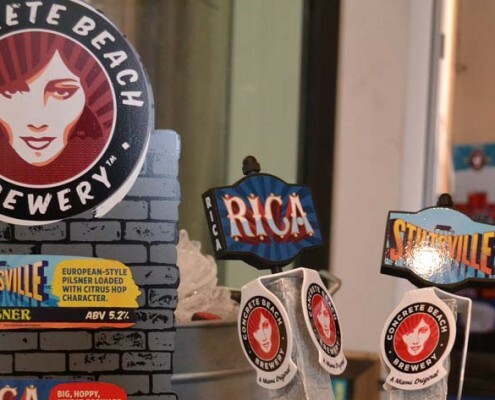 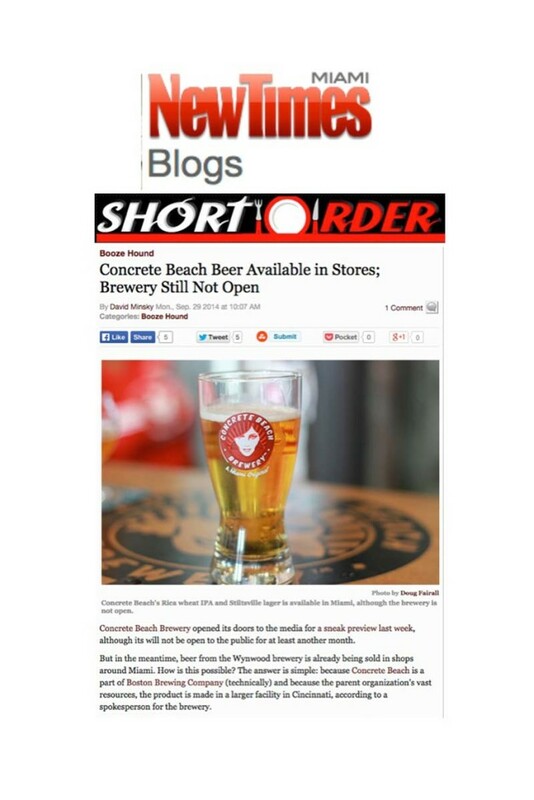 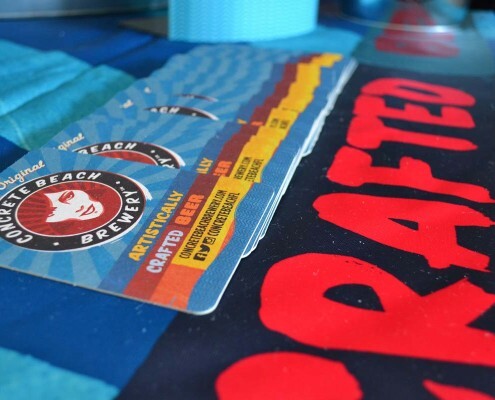 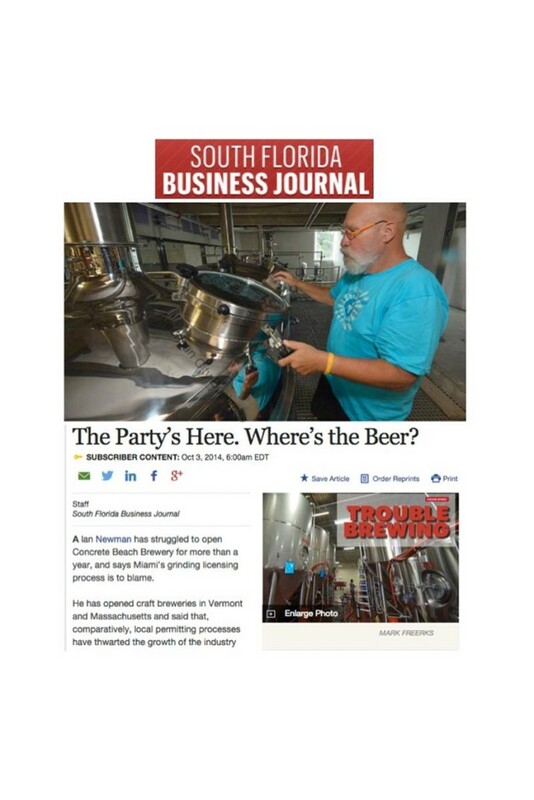 Concrete Beach faced two challenges when it arrived in Miami in 2014: creating interest and buzz while they built out the brewery and ramped up operations, and effectively connecting and integrating with the local community. 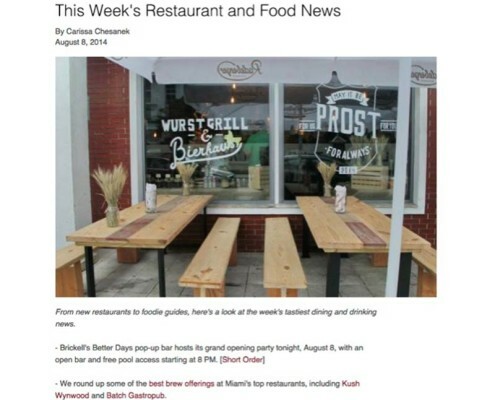 OBR addressed these challenges by creating and executing a flawless teaser campaign to engage both the local community and the media. 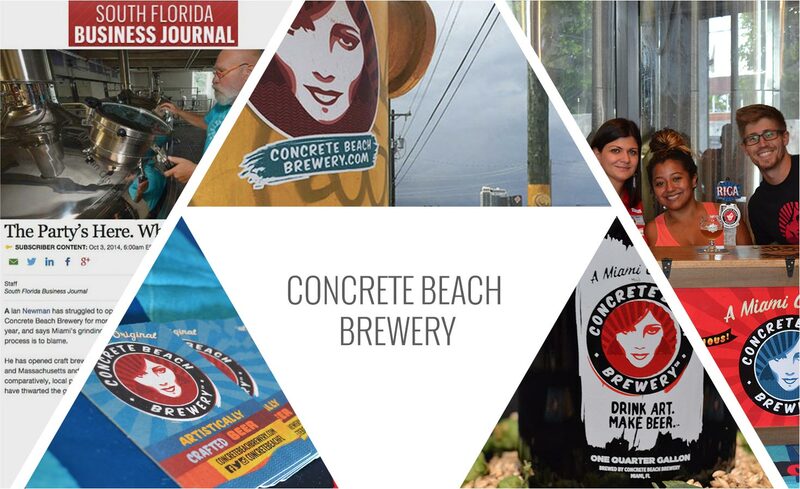 The teaser campaign was built around the visual image of Sola, the mysterious woman in the Concrete Beach logo. 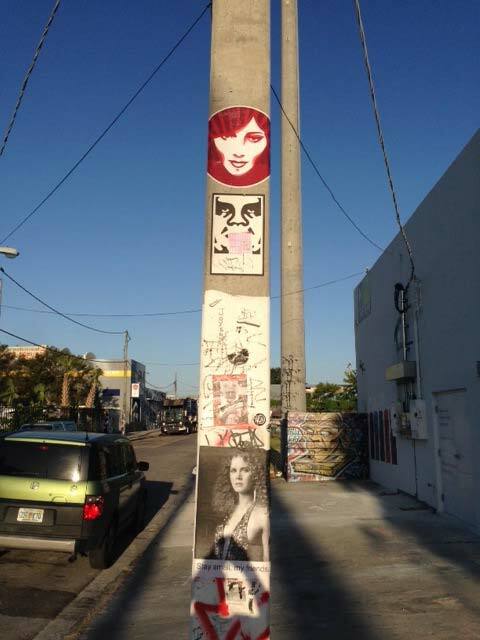 The campaign began with wheat-pastes of Sola showing up on buildings and light posts in and around the Wynwood neighborhood. 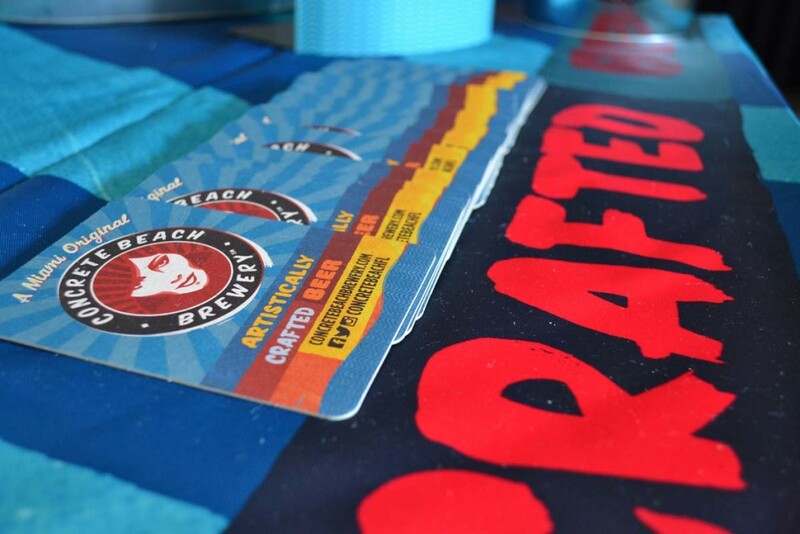 These wheat-pastes were applied by a respected local artists, commissioned by OBR. 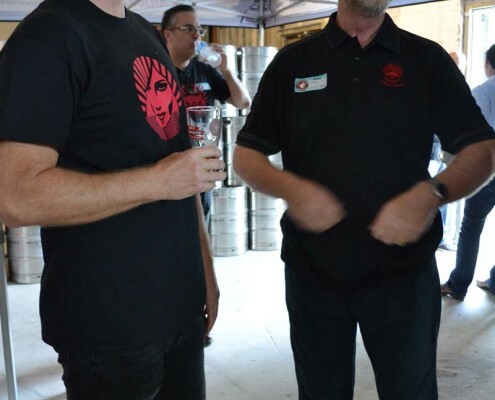 Over time, we began building on these initial communications. 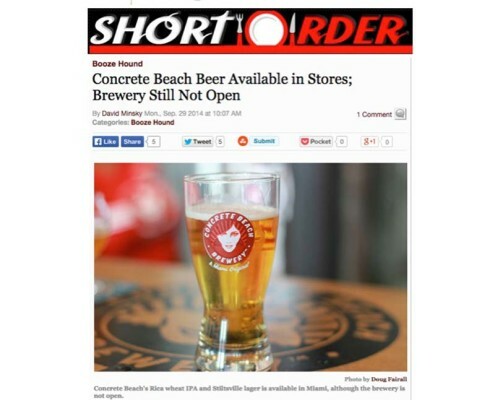 Several weeks after appearing, the wheat-pastes of Sola suddenly had the Concrete Beach website address affixed to them, while media received other Concrete Beach memorabilia and messaging to build interest and anticipation. 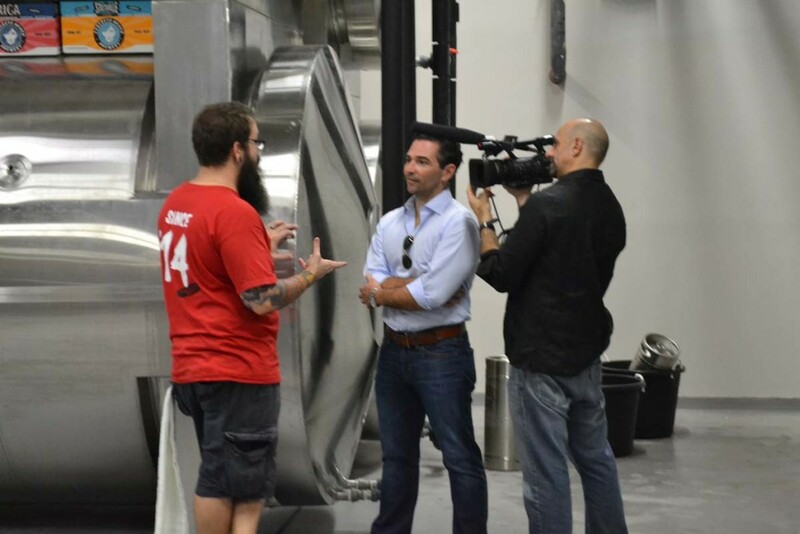 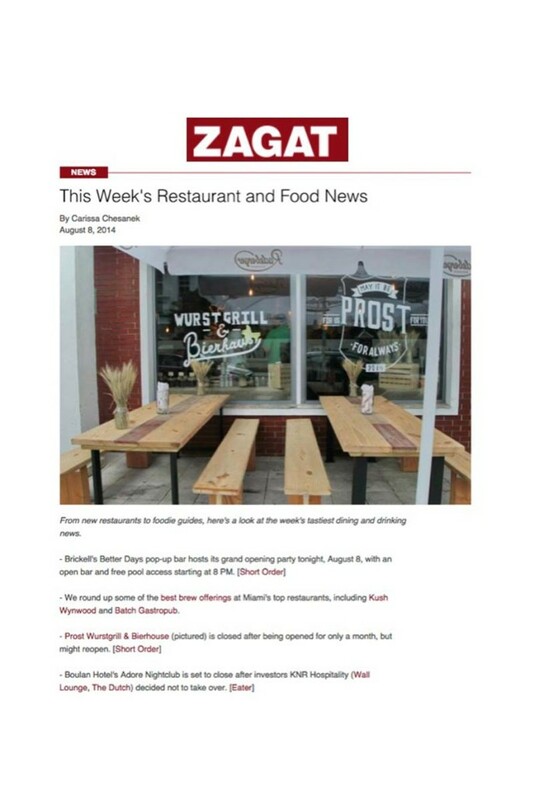 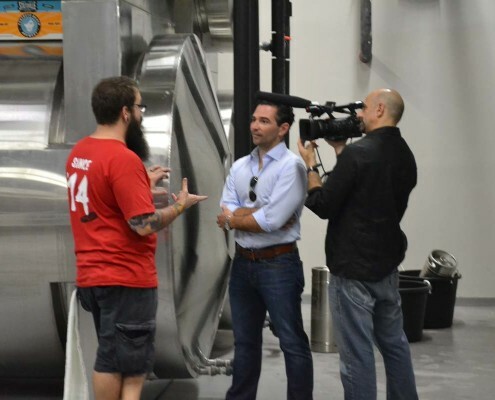 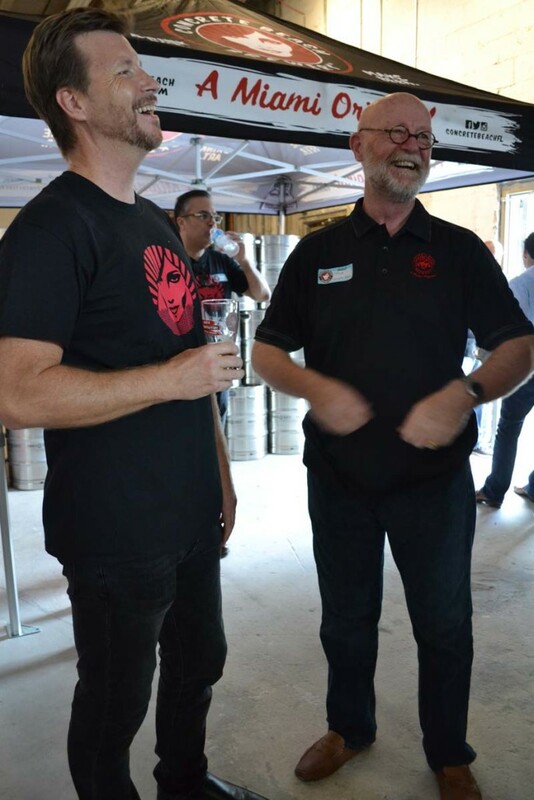 The campaign culminated with a private event called “First Peek, First Pour” where the media and influencers targeted in the campaign were invited to tour the brewery, meet the Concrete Beach team and taste the beer for the first time. 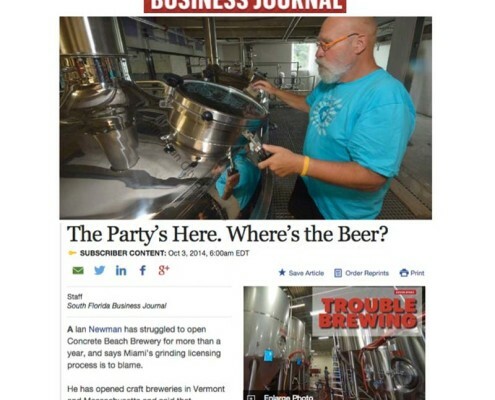 The campaign was a tremendous success that has generated significant media attention and coverage. 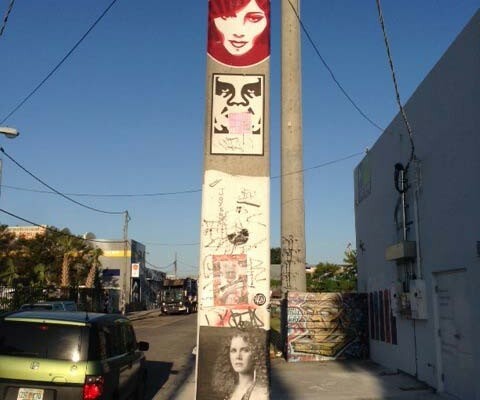 It has also allowed Concrete Beach to demonstrate solidarity with Wynwood’s artist community and endear itself with its new neighbors.